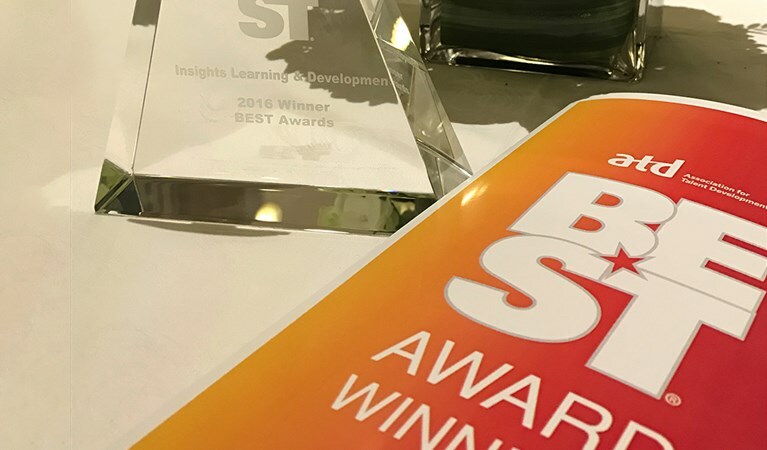 ​Insights attended the Learning & Performance Institute's 2018 Learning Awards last night and came home as gold medal winners in our category - People Development Programme of the Year (Private Sector). The gold winning nomination came out of client work completed in partnership with Wolseley and Odissy Ltd led by Global Client Director Kim Bendzak. Global learning app company, Teach on Mars, sponsored the category and Head of International Operations Emmanuel Remy announced the winners - with Abbvie taking home bronze and ManPower taking home silver. 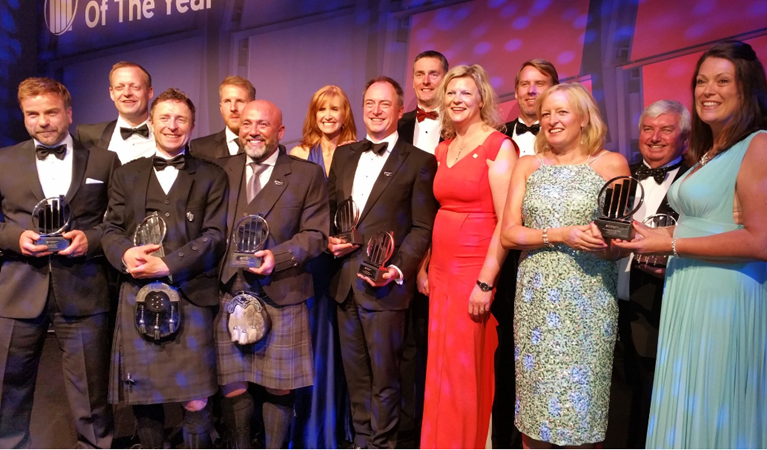 Head of Global Inside Sales & Indirect Channel Alex Keay represented the nomination and collected the award on stage. 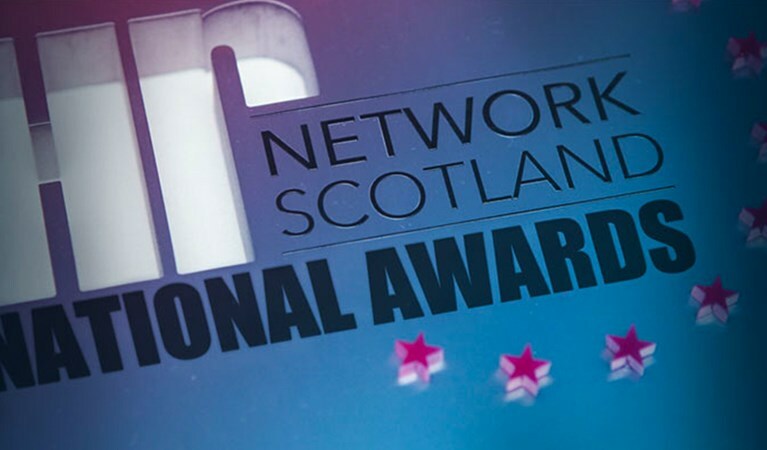 The judges attributed the nomination's gold-level success to the programme's ability to show a robust return on the initial learning investment. The solution demonstrated a strong return on investment all the way from the early stages. In the evidence, there was a passionate and brave 'can do' attitude and strong cultural insight which resulted in the team being able to successfully convince the leadership and the executive board that this was the best way to build organisational capabilities and adjust behaviours. 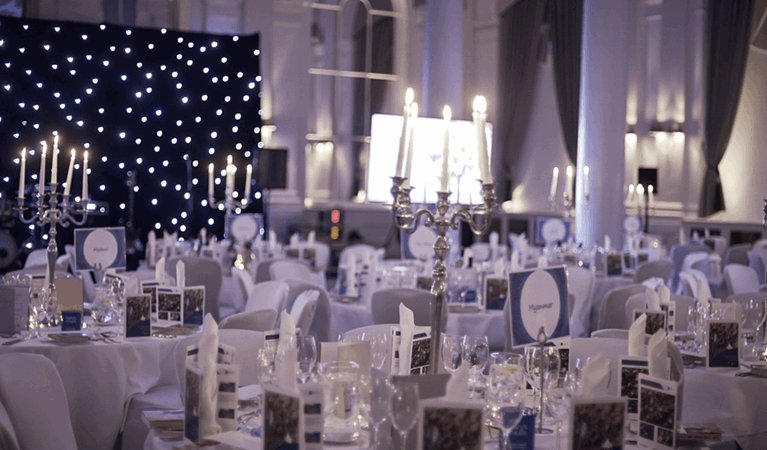 Hosted by UK TV star, Tess Daly, the event was attended by 400 industry professionals dedicated to recognising outstanding examples of high standards, best practice, innovation and excellence in L&D. Tonight we congratulate every one of the finalists who've been selected from a highly competitive pool of entries from across the globe. These individuals and organisations recognised here are inspirations to us all and they deserve the fullest praise of their achievements.